Three amazing negotiating tips that will turn you into an irresistible candidate! 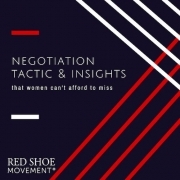 It’s ironic that we still need to discuss negotiating tips for women when women have a ton of advantages over men when it comes to negotiation. We are great listeners, we have a cooperative style, and we are naturally equipped with the most powerful tool of all – empathy! The problem is that, unless you are ultra aware of your advantages and you learn how to use them for your own benefit, they are worthless. 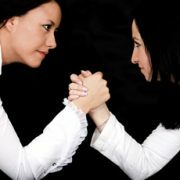 Keep them front and center and combine them with these powerful negotiating tips, and you’ll never complain that you make less than your male counterpart again. Angie was looking for a job as director of training and development in order to leave her current position. She felt that her employer lacked real commitment to professional development of women employees. A friend referred her to an opening as a manager of training and development, which was below her current pay scale. But because it was at a company Angie really liked, she applied nevertheless. More negotiating salary tips you can't miss! She went through three levels of interviews, and at every step she asked lots of questions regarding the company’s vision and the short- and long-term goals for retention and promotion of female personnel. Armed with this information, Angie offered valuable suggestions. She also brought up potential challenges that the company might face, along with ways to overcome them. 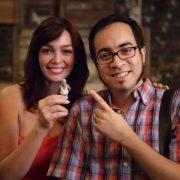 Through it all, Angie remained honest, was generous with her ideas, and avoided attaching herself to the outcome of the interview process, which enabled her to be authentic. She knew that the best way to start a new relationship with a potential employer was by being herself. As a result, the interviewers were so impressed with Angie that they decided to create a new job description so that they could hire her as a director, rather than as a manager. This would enable them to pay her what she really deserved. So before Angie had even begun to negotiate her salary, the hiring team already knew they needed to sweeten their offer to entice her to leave her current job and come to work for them. It’s a well-known fact that women candidates are more often judged on their experience while men are judged on their potential. So what’s a woman to do during the interview process to set up the stage in her favor? 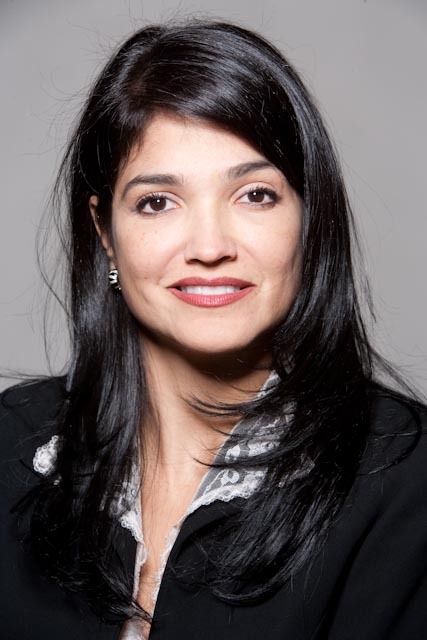 Lily Benjamin, VP Global Talent Management and D&I PVH Corp., suggests that you integrate your past experience into concrete examples that demonstrate the depth and breadth of that experience. Choose examples that show how flexible you are during periods of change and ambiguity. And then take it all into the future to paint a clear picture of where you could take your skills next. What you could do for this organization to help them achieve their goals. How you are willing to take risks and are ready to embrace new challenging assignments. 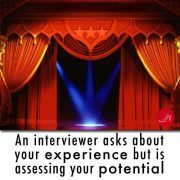 Benjamin also point out the need to promote yourself healthily during the interview. And a good way to do so is by sharing the fact that you are a sought-after thought leader in your industry and within your organization. That you are the go-to person when a fresh perspective is needed to solve problems, develop a new product, identify a new market, and so on. Or that you are frequently invited to present at industry conferences. In other words, that you are seen by others as a leader. 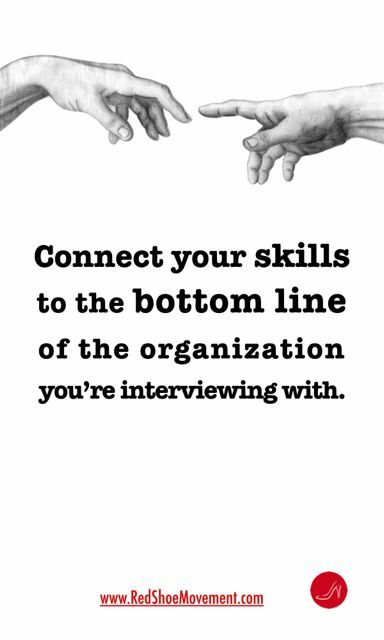 In a recent article, Jeff Haden, Inc. Magazine Contributing Editor, suggests that the one question every interviewer should ask of their candidates is, “What one skill do you possess that will most benefit our bottom line?” Haden argues that this is a great conversation starter for the recruiter to build on rather than having a list of canned questions that don’t relate much to what they need for the open position. I completely agree that this question focuses attention in what really matters to the company. 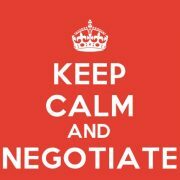 Test your Negotiation Skills with this fun Quiz! 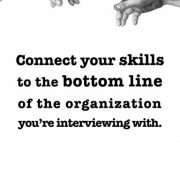 Conversely, if even when you’re not asked the question directly, you prepare for the interview keeping it top of mind, you’ll position yourself as a much more attractive candidate. You do this by finding opportunities (and giving concrete examples) to confidently convey how your skills would positively affect the company’s bottom line. In the process you show your knowledge of the company’s business and an understanding that every function has a responsibility for driving profitability. And of course, the best way to really connect these dots is by learning as much as possible about the culture and what drives value for the company you’re interviewing with. 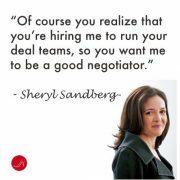 The reality is that the negotiation process starts with the first interview. When you present yourself as a knowledgeable candidate (and you prove it by showing your value rather than only talking about it), you substantially increase your negotiating position way before it’s time to discuss a concrete offer. Find the support you need as you negotiate your next job offer or your next promotion in our community. Sign up for the Step Up Program today and be you, amplified!